« If you were a piece of furniture what would you be? Lauren’s Marvellous Medicine has been set up to receive donations and fundraising, to go directly to Lauren to pay for her cancer treatment that due to various ‘red tape’, she does not “tick the right boxes” to automatically receive from the NHS. 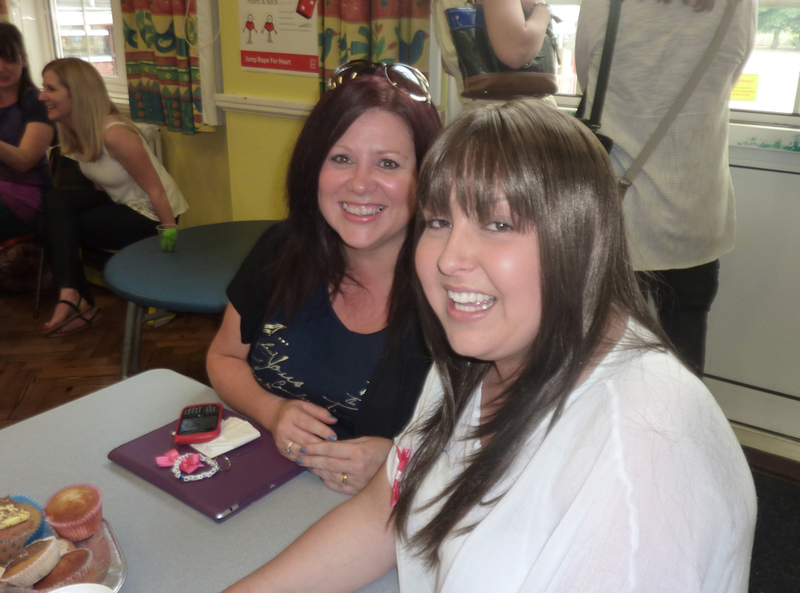 At a recent school coffee morning we held at Upminster Infant School to raise funds for Lauren. It was a combined effort with St Joseph’s School in Upminster. 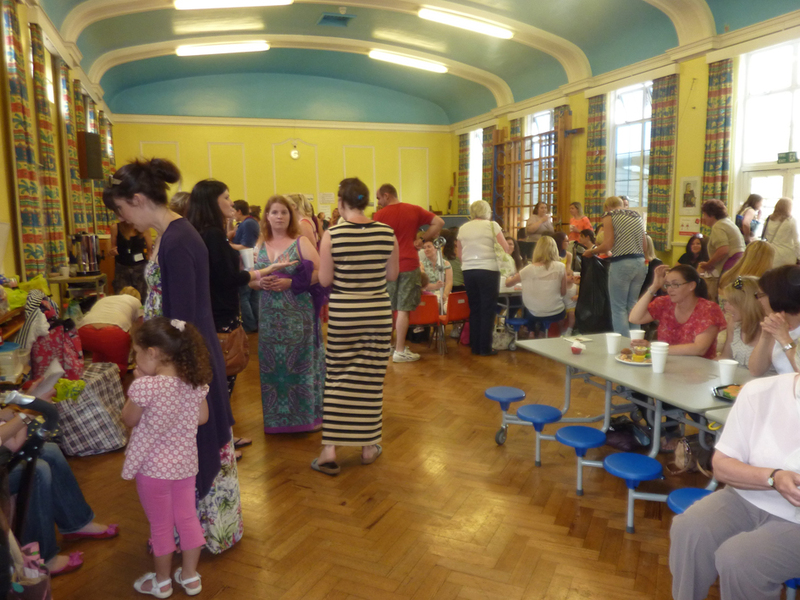 All the mums who supported it were amazing an enormous amount of baked cakes and we managed to raise £996 for her cause. I am pleased to say they have reached their first target of £25k for her treatment which will allow Lauren to start Avastin when the oncologist advises. We are now moving on to the next stage of fundraising to fund the second cycle of Avastin. This cause is very close to my heart we have both suffered from aggressive Breast Cancers, and have children the same age. She is a very humble and inspirational mum and I wish her all the best for her future.